Love is to be shared, but Ms. Addie Pants was left on the side of the road with no one in sight. She wondered if there someone who would find her and give her a home she never had? Will her dreams ever come true? 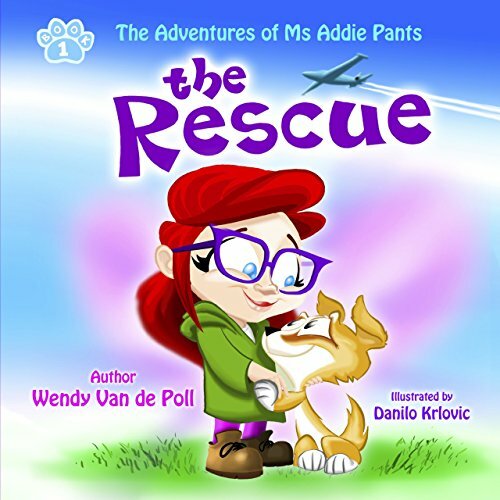 Discover Addie’s outcome in this timeless children's picture book about love healing fear between a girl and her dog.